Be warned that the hot water in the warmer can cause severe burns and scalding. Please take precautions at all times. Our Price: RM85 only on SALE!! poslaju arrives within 2 working days! 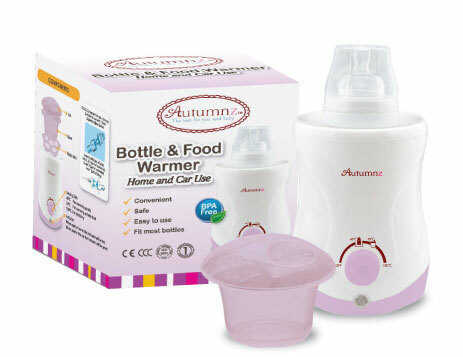 Autumnz – Home & Car Bottle Warmer (Lilac) on SALE… RM85 only! Our Price: RM85 only !! Postage fee: RM7 (semenanjung ) poslaju arrives within 2 working days!